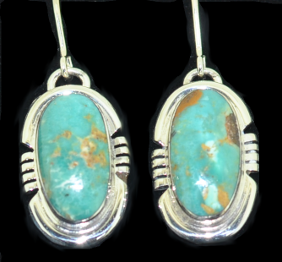 # 8 Turquoise set in Sterling Silver. 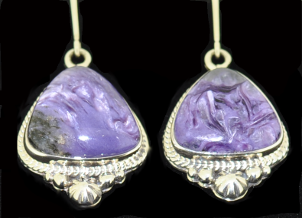 Charoite Stone set in Sterling Silver. 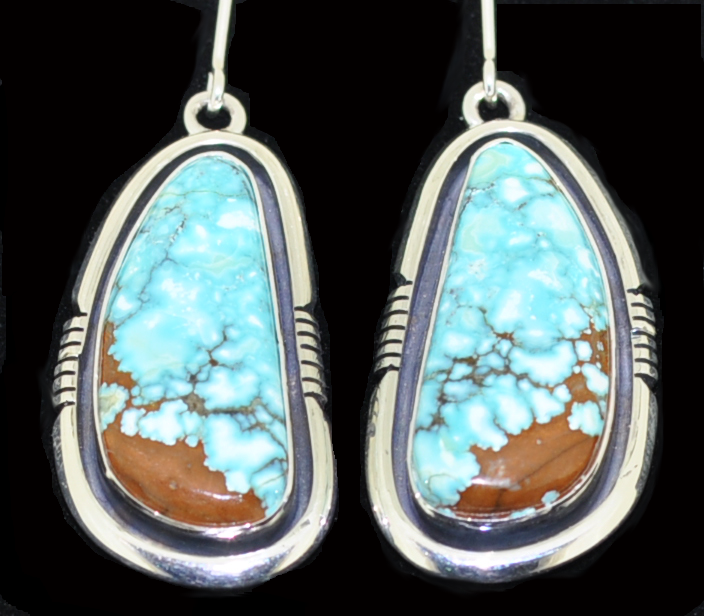 High grade King Manassa Turquoise. 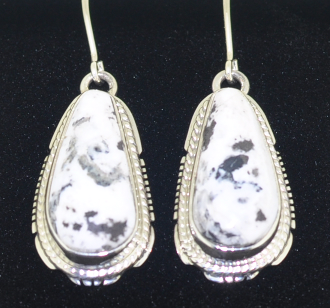 Purchase something unique, one-of-a-kind, something that you can't see in every store - Call NOW!